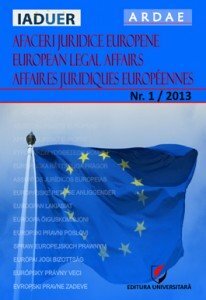 The Common European Sales Law (CESL) sets the conditions in which the mistaken party is entitled to rescission and compensation from the other party. Some of the CESL’s provisions, however, are inconsistent with efficiency. First, under the CESL, as long as the mistake is essential, for the mistaken party to be allowed to rescind the contract, it is sufficient that the other party caused the mistake. From an efficiency perspective, however, causation is not enough to allow rescission for mistake. Second, the CESL permits rescission when one party failed to disclose information to the other party that would have revealed to the latter his essential mistake and the former party knew or could be expected to have known the mistake. In contrast, under efficiency, not all essential mistakes made by the one party that the other party knew or could have known about constitute grounds for rescission. Third, the CESL allows rescission for fraud, which includes non-disclosure of information. The CESL provides a list of considerations that should be taken into account in deciding whether a duty of disclosure arises. In contrast, under efficiency, there are far more concrete guidelines for determining whether a duty of disclosure arises, and in fact, under certain conditions, intentional (“fraudulent”) misrepresentations are even permitted. Fourth, the CESL allows a contract to be rescinded when both parties made the same essential mistake. Yet efficiency considerations entail that this should not always be the case and that some mutual mistakes should not be grounds for rescission. 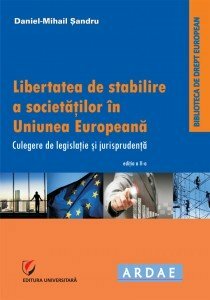 Post-legislative guidance is a regular feature of European Union law. 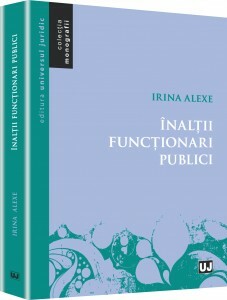 It serves to elaborate upon the meaning and practical implications of European framework norms. This paper presents a case study on post-legislative guidance adopted in the area of climate change and operating at the interface between European and international law. 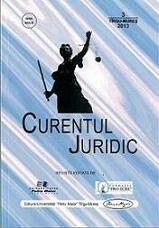 It examines whether and when post-legislative guidance of this kind may be regarded as susceptible to European-level judicial review. It argues that although the European courts privilege substance over form in deciding which measures may be challenged, post-legislative guidance will frequently escape the scrutiny of these courts. 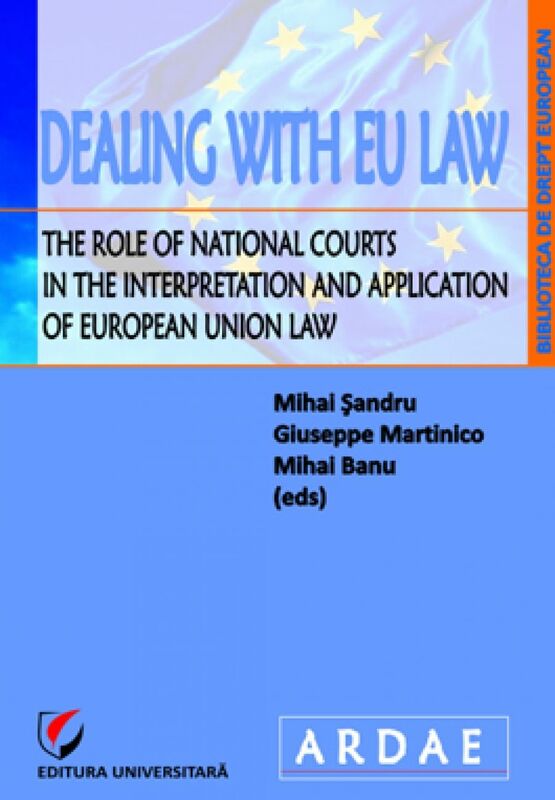 The paper argues that the European courts’ case law is premised upon a series of distinctions that operate to obscure the nature and impact of guidance as a governance form and that the European courts should create enhanced opportunities for judicial review. 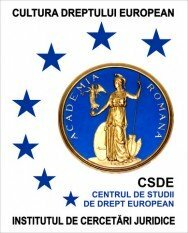 The paper considers what, concretely, this argument might mean for the development of European administrative law. While this paper focuses upon post-legislative guidance in the area of environmental law, the administrative law analysis presented is relevant also beyond this specific substantive sphere. Berend Jan Drijber, Hélène Stergiou, Public Procurement Law and Internal Market Law, Common Market Law Review. New York: Jun 2009. Vol. 46, Iss. 3. 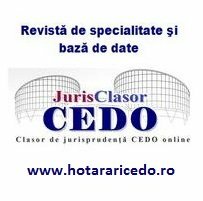 In the classification of the ECJ’s case law, public procurement cases are ranked under the heading law relating to undertakings. This somewhat non-descript qualification does not say a great deal about the nature of public procurement litigation. In legal practice, public procurement has gradually developed into a separate area of law. Community law generalists find it increasingly difficult to follow the flood of cases on public procurement matters. Yet rulings that ostensibly deal with technical issues may also be relevant for the evolution of the case law on the fundamental freedoms in general. This article will situate the specialist case law on public procurement in the wider context of the general case law on the free provision of services. Two qualifications regularly appeared in this article: uncertainty and consistency. That may sound somewhat contradictory, but it is not.